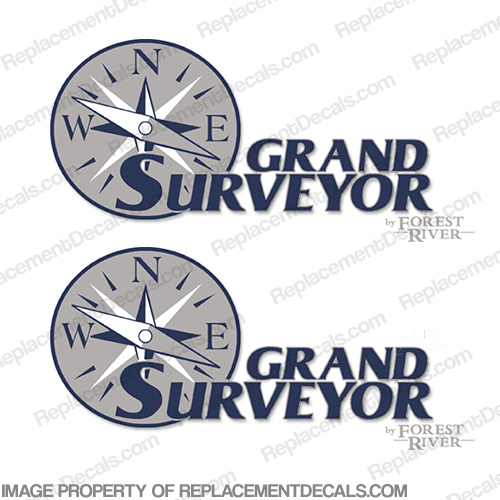 - Includes (2) Grand Surveyor Decals. - Each Decal measures approx. 15" high by 30" long.